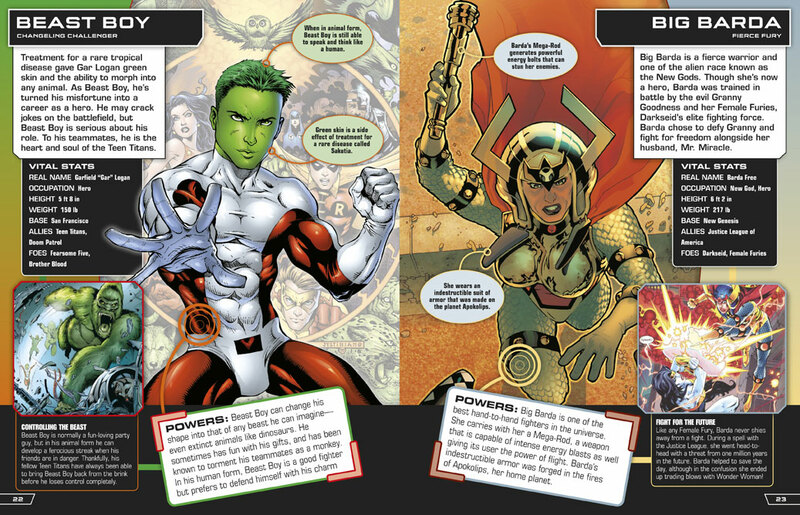 All-New, All-Different Marvel Universe Vol. 1 #1 is the 1st issue of All-New, All-Different Marvel Universe Vol. 1 and is part of the All-New, All-Different Marvel event.